Be Fearless (2019) offers an inspirational look at what it takes to change the world. 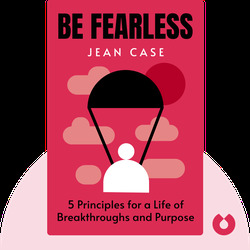 Author Jean Case looks to her own experience with game-changing technology as well as those she admires in areas such as business, exploration and philanthropy. 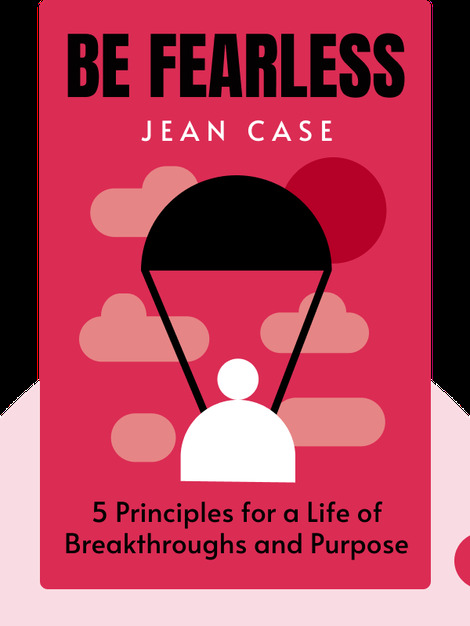 Whether it’s anthropologist Jane Goodall or investor Warren Buffett, Case shows that all of the most influential people are characterized by one significant quality: fearlessness. Jean Case was among the internet pioneers involved in the start-up that became America Online, the service that brought many people online for the first time in the 1990s. Since 1997 she has been CEO of the Case Foundation, which helps others find the funding to realize their breakthrough ideas. She is also the first woman to serve as Chairman of the National Geographic Society and is also a board member for a number of other philanthropic institutions, including Georgetown University’s Beeck Center for Social Impact & Innovation.